The prevalence of sensors is continuously making new data available to embedded systems. While increasing bandwidth and widespread connectivity makes it possible for devices to share more information with the cloud, there will always be more information available than bandwidth. Edge-devices that process and intelligently filter information have a significant advantage in identifying important trends and rapidly responding to changing circumstances. Can you risk missing out on this valuable data? 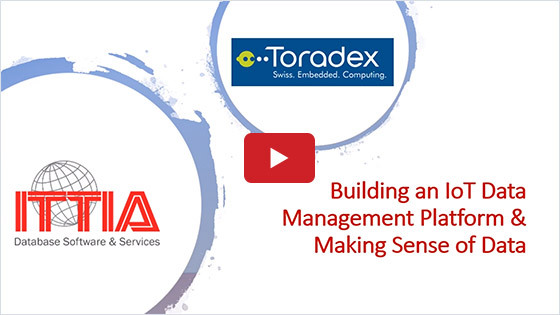 In this webinar from ITTIA Database Software and Toradex, you will be introduced to methods of building firmware that utilizes data management platforms using standard features on a Toradex System on Module. ITTIA has worked directly with developers in various vertical markets to build ITTIA DB SQL which has grown organically, and its ease of use and reliability on Toradex Modules empower you in a quick session to build mission-critical embedded systems and IoT devices. 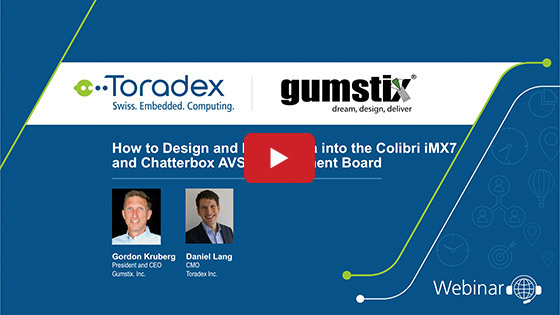 We demonstrate and share our decades of experience to highlight what data management software and hardware components you need to build a data flow solution from sensor devices through a Toradex gateway and on to the cloud using embedded database to process and make decisions along the way. 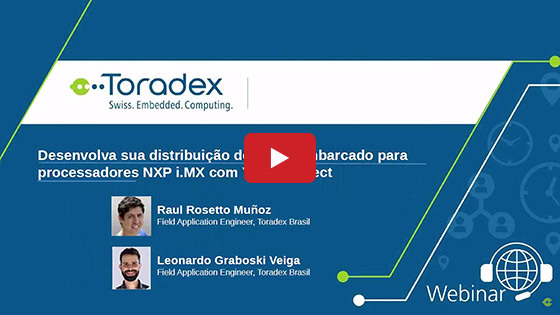 Using Toradex System on Module hardware, and ITTIA DB SQL easy-to-use industry-proven database software, will tremendously empower embedded developers to save time and cost, and benefit from relational model frameworks to make ultrafast applications. This will be a great learning session for developers who are considering hardware and options to select building their own database, using flat files, or deploying a commercial solution.